RenCon 2018 Day 1! LIVE on Set with Greg Smith! 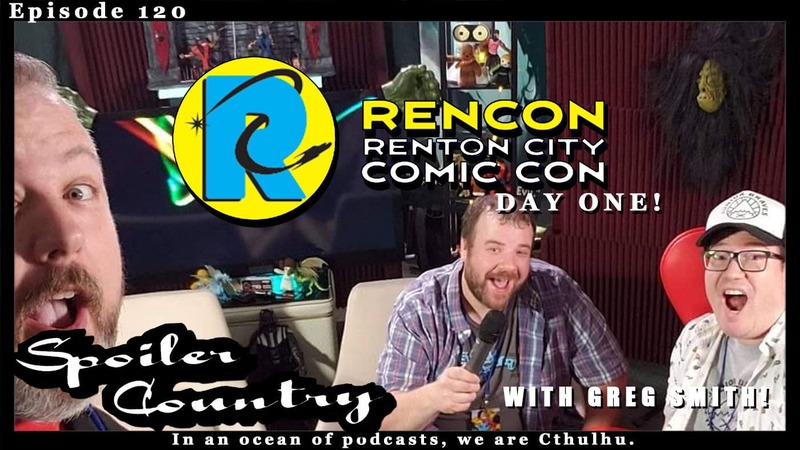 It’s the first day of RenCon 2018! And we got to sit in a fancy recording booth on a set and record part of our show! It was pretty awesome! And since Greg Smith was here, who else would be pull away from his table to come talk with us? Well, Greg Smith! Can’t want to do it all again tomorrow! ← Harry Potter and the Deathly Hallows Part 1 – a review in the key of WHAT JUST HAPPENED!